At Stratus Building Solutions, your success is our only business. 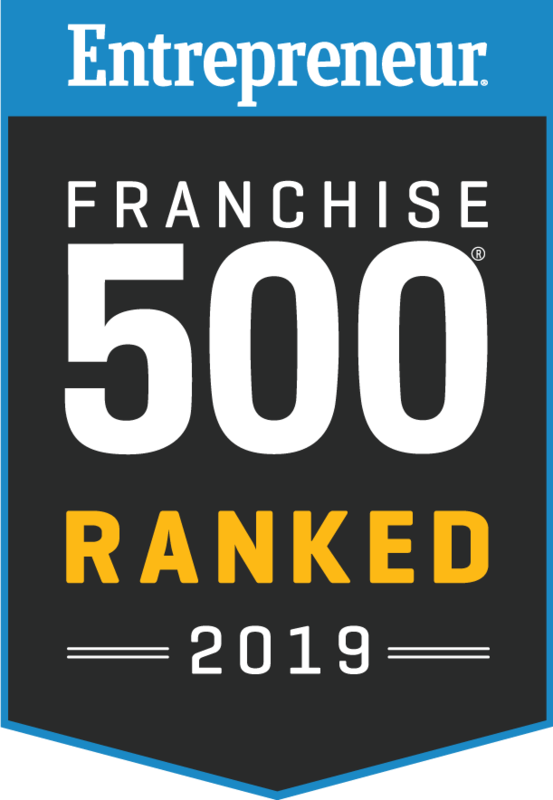 In addition to being named one of the Top 100 Home Based Franchise Opportunities for 2016 by Entrepreneur Magazine, we were the first company in history to break into the publication's Top 50 Franchises in less than 10 years. 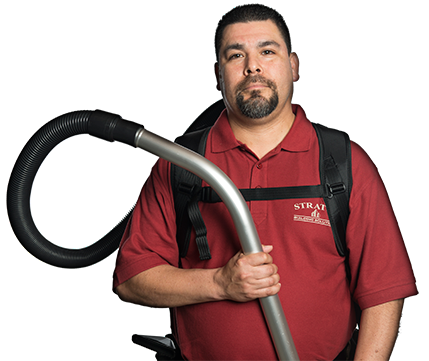 If you're looking to start a commercial cleaning service in Loveland, CO, we're sure that you'll find true value in partnering with us. Our proven approach is likely why we were also named the No. 1 Commercial Cleaning Franchise of 2012 by Entrepreneur Magazine. Because starting a company typically requires a significant investment upfront, we're pleased to offer you a more cost-effective solution. You can start your own turn-key business for as low as $1,000 down. In addition, our franchise opportunities can be personalized to suit your unique ideas and preferences. If you've been dreaming of having a profitable business, but you need guidance, we're prepared to help you through the process. We'll offer reliable support as you navigate our established corporate model. Whether you're looking to start small or ready to go big with a large office cleaning business, look no further than us. We offer regionally based training and support that's designed to get owner-operators where they want to be in this recession-proof industry. Success for today and the future is what you can expect when you accept a franchise opportunity with our organization. Reach out to us when you're ready to learn more about an industry-leading green commercial cleaning and janitorial franchise opportunity. Your franchise could serve clients throughout Loveland and the surrounding areas. 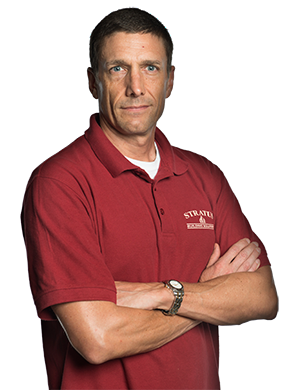 If you're interested in finding out more about the Stratus difference and what features you can expect from specializing in janitorial services, call us today.